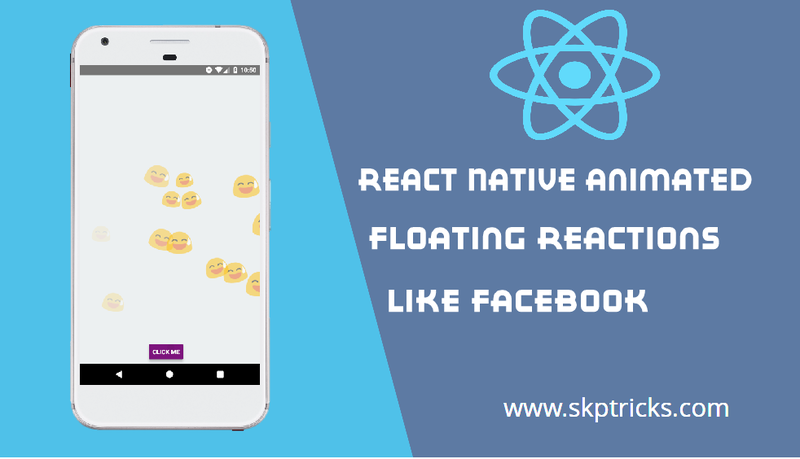 This tutorial explains how to create Animated Floating Reactions like Facebook in react native application. 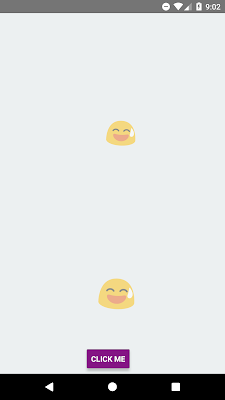 Floating emoji reactions are more popular in facebook live session, where you may have seen floating reaction in android activity screen. 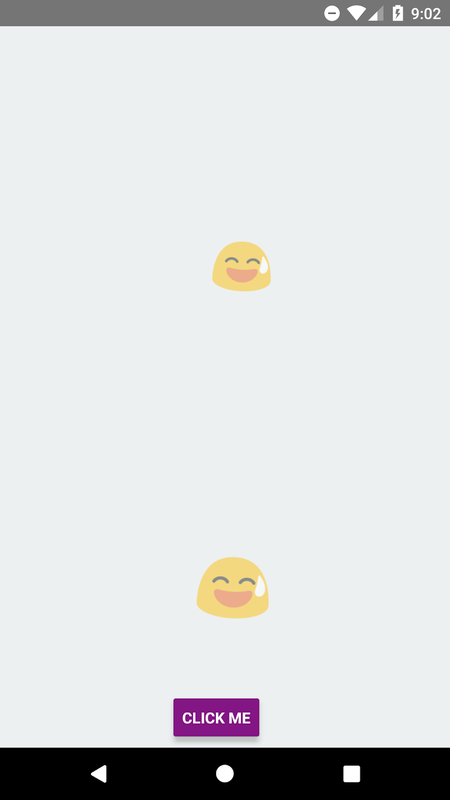 Lets see the below simple example to create Animated Floating Reactions like Facebook in react native application. Step-4 : Create constructor in your App class with props parameter and Create super method with props parameter in constructor. In this example we are using state object to store emoji values and setting console.disableYellowBox = true, in order to disable the warning message. Step-5: create getRandomInt and showFloatingReaction function inside App class. getRandomInt : This will generate random integer value. showFloatingReaction : This will create floating emoji animation effect, when user clicks on "Click Me" button. Step-6 : Implement render method and place below layout design inside the render block. This is all about React Native Animated Floating Reactions like Facebook. Thank you for reading this article, and if you have any problem, have a another better useful solution about this article, please write message in the comment section.